Fall to photographers is April to accountants... our busy season. And, it makes sense. In North Carolina, autumn is absolutely perfect with the leaves changing colors and the air turning from hot and humid to crisp and comfortable. Pumpkin spice everything, tall boots, football season...I.Love.Fall.. So, it is only fitting that most people choose the fall to have their family portraits taken. For the past few years, I have offered mini sessions during a weekend or two in the fall - usually of two different locations. The first year, I had a few takers. The next year I needed to offer an additional day. And this year, I sold out 4 days in record time. Wowza. I was floored. This year I also rented some lovely props from a local company (Greenhouse Picker Sisters) to give my sessions a little extra something special. For example, check out this amazeballs image using their vintage couch, crates, and accessories. I am so in love and am kind of jealous that this isn't my family..
Ok, where were we? If you missed my last post, it recapped some of my favorite images from early 2014. We are almost to summer where these pick up! You know when you meet people and you just instantly click? That is what happened with this family. They were so down to earth and up for whatever, it made the session go so smoothly.. not to mention their daughter is gorgeous.. seriously. She wasn't a fan of being naked.. that's for sure. We had to make due with lots of wrapping and set-up changes! This mom came in for a newborn session and she wanted a canvas collage of all these sweet baby parts. I thought it was a fantastic idea. I put together a canvas image, and after several emails and adjustments later, this is what we came up with. I should really give mom credit here -- her canvas collage composition is way better than my original :) I love the belly button in the middle! What a great addition to a nursery to treasure! This is the sweetest picture to me for a few reasons. One, this is a dear friend of mine who is absolutely the sweetest person I have ever met in my life. Second, her and her husband tried really hard to get pregnant several times, one time even succeeding with twins only for it to end in heartbreak. She was able to get pregnant again and finally got the baby she had prayed for. Ok, I'm getting mushy here writing these posts. I met this mom for a maternity and then newborn shoot.. if you come to the studio you'll see her cutie pie on a canvas! She wanted to have an in-home shoot to get some updated pictures. One thing she particularly said was that her girl was getting so big that soon she wouldn't be nursing anymore and wouldn't want to be rocked like a baby. I loved that I could capture this eye contact so mom could always remember her baby! Mommy and Me Sessions! This was the first time offering mommy and me sessions and I thought they were so fun and cute. It is so important for moms to be in pictures with their kids.. how often are we always the ones behind the camera! My baby turned 2! This wasn't a real session.. more like, "hey Jacks, put this shirt on, come on, let's go outside as the sun is setting.." I love his eyes here. His hair needs a cut.. and his face has filled out so much more.. But, I can feel his silliness coming through. Love you, sweet boy! Coolest dad award. Seriously.. a motorcycle at a newborn shoot..OK! :) Dude even has his own little newborn leather jacket.. 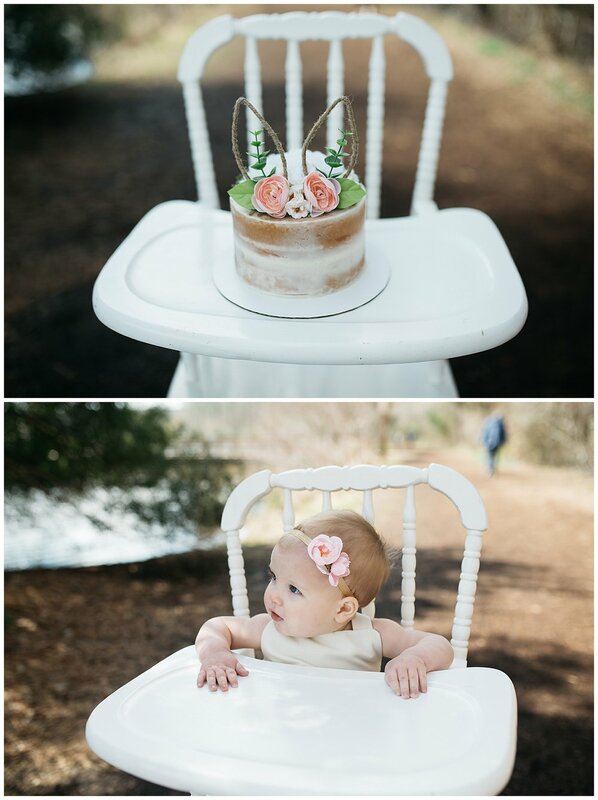 This was another Belly to Baby couple.. they were featured in the last blog.. she was the one who had a maternity session and there was snow on the ground.. not typical in NC..
Look at this little serious face.. what a cutie pie. This family actually ended up being up the road neighbors of ours and always have great ideas for their sessions. They have this super cute firetruck that they brought for his newborn and his Christmas pictures.. what a great memory to see how he has grown up using the same prop! These 2 girls were one of my very.first.newborns... because when you're starting out, you should totally take on twins.... *sarcasm.. I don't advise it. * :) They were super adorable though.. slept like champs during that session and really made me fall in love with newborn photography. 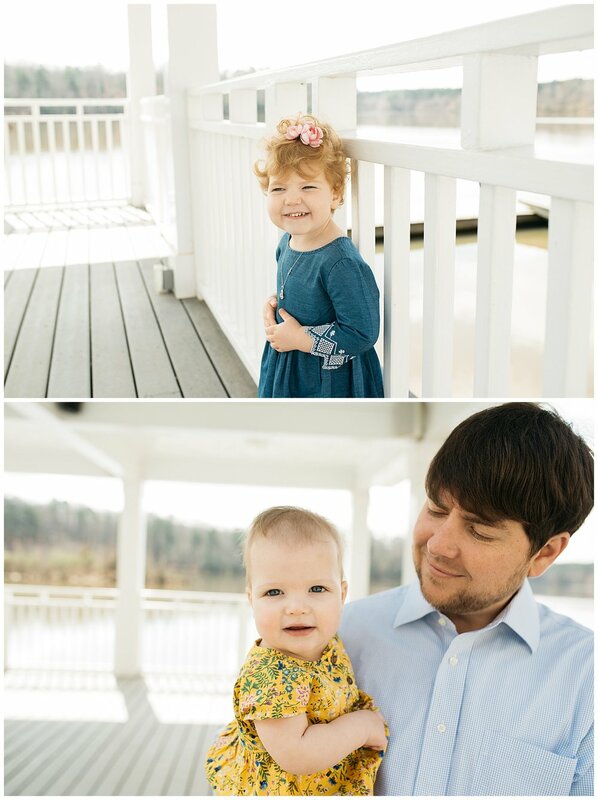 Their momma wanted some updated pictures of them, and look how sweet they look! Stay tuned for part 3 of my favorite images from 2014! 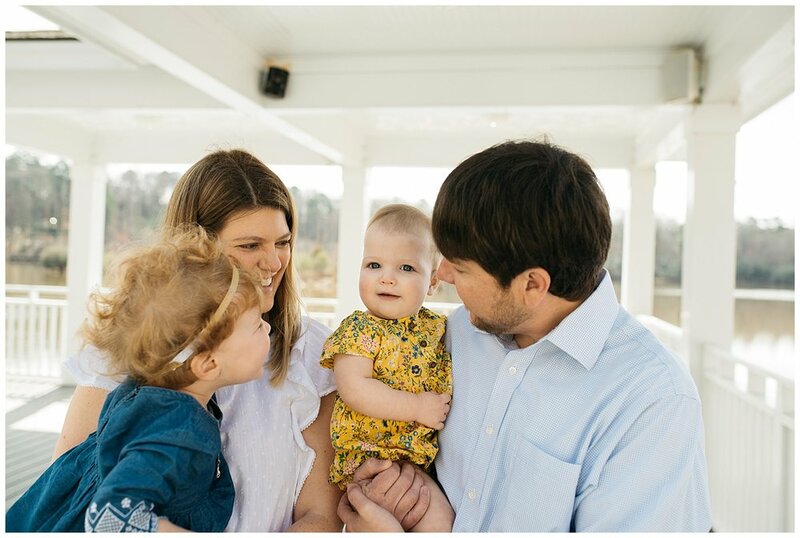 If you like what you see, please consider booking a session with Amy Fansler Photography! Questions? email Amy directly at amyfanslerphoto@gmail.com! Not my fav. I was a little bummed, but what could you do? Eh. Much better :) And, my boys are growing so fast.. and are so darn cute. Gah! Love them.